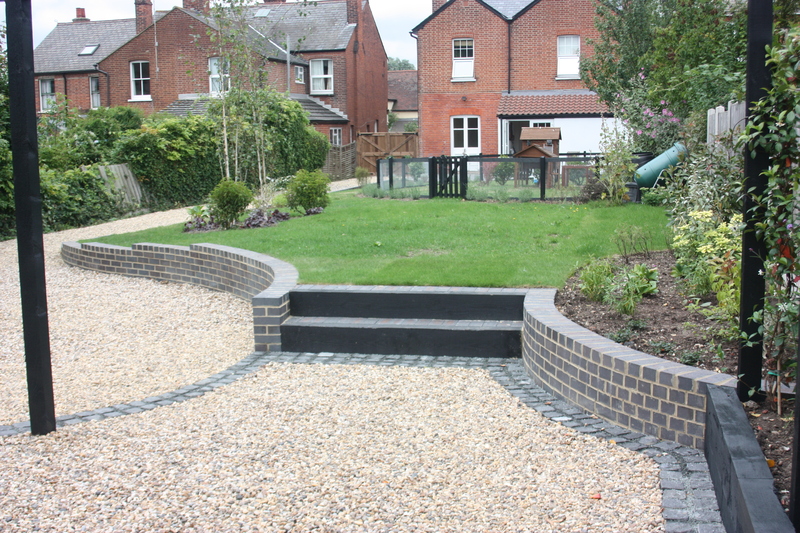 Garden Fusion specialise in both soft and hard landscaping projects. 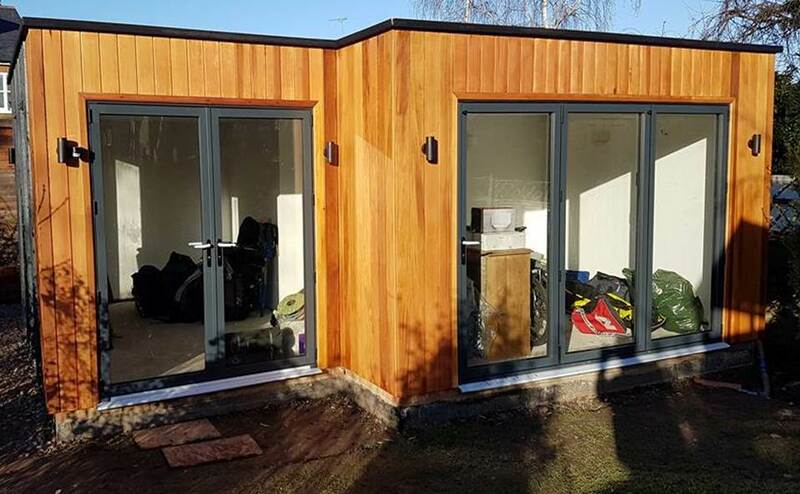 Projects are managed on an individual basis by our professional team and fulfilled to meet the recommended regulation standards. 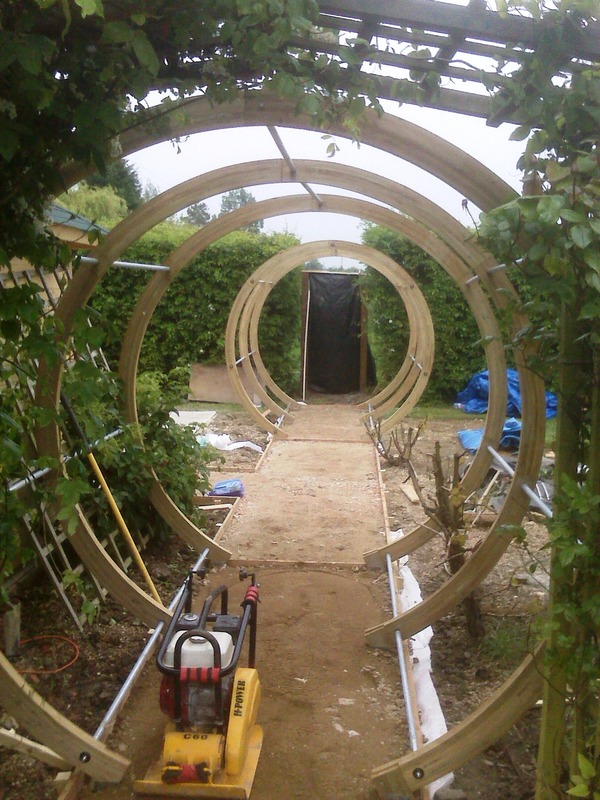 No Job is too big or too small and all projects are given the same level of due care and attention. 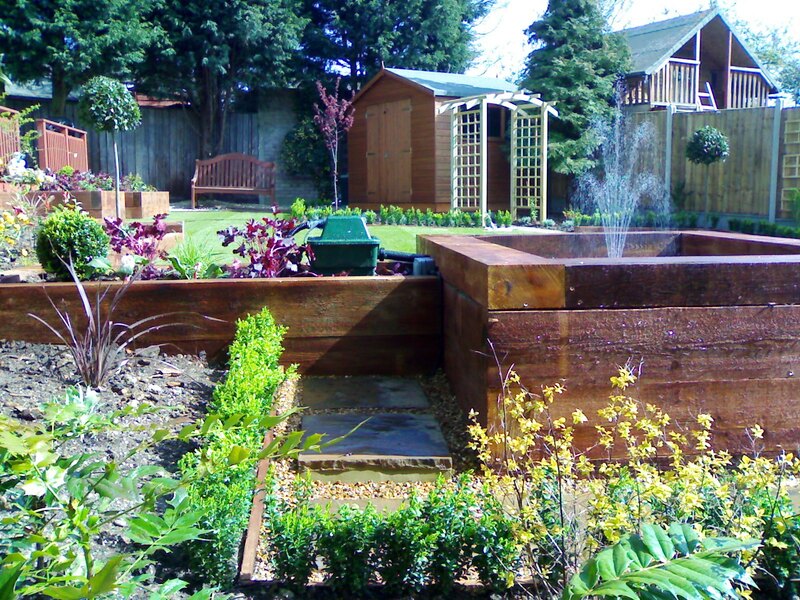 We at Garden Fusion pride ourselves in our ability to make your dreams a reality in the fusion between your home and garden. 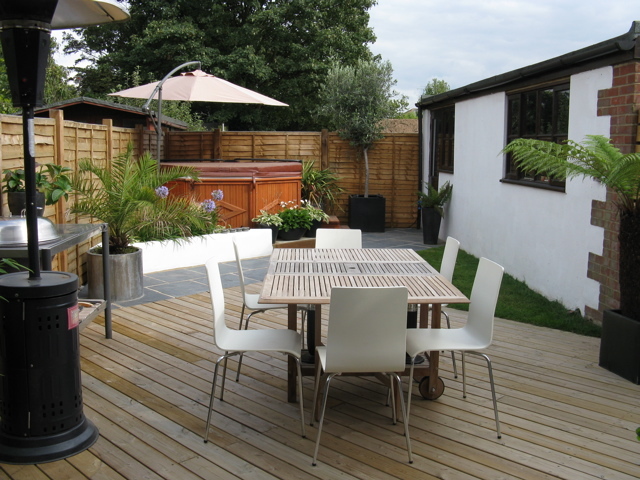 “More and more clients are looking at their home and garden as one living space. 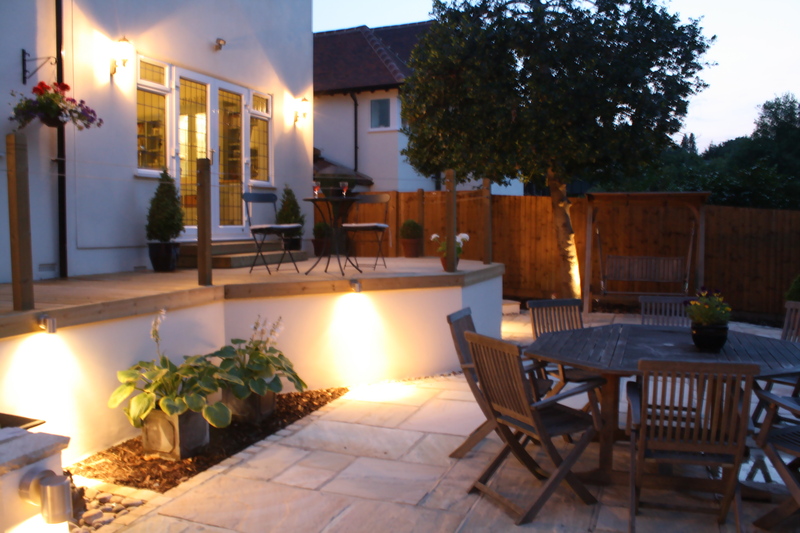 Our lifestyle needs have evolved, and as a result, we at Garden Fusion pride ourselves in delivering desirable outdoor spaces”. James Fox, Managing Director. 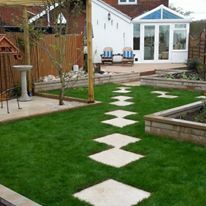 We have been operating for over 10 years and our team have a wealth of experience in all aspects Garden Design & Landscaping and Groundworks. 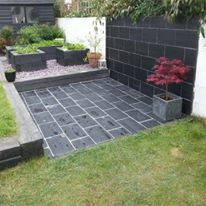 ​Garden Fusion was established in 2005 as a garden design and landscaping company and have been offering comprehensive soft and hard landscaping solutions. 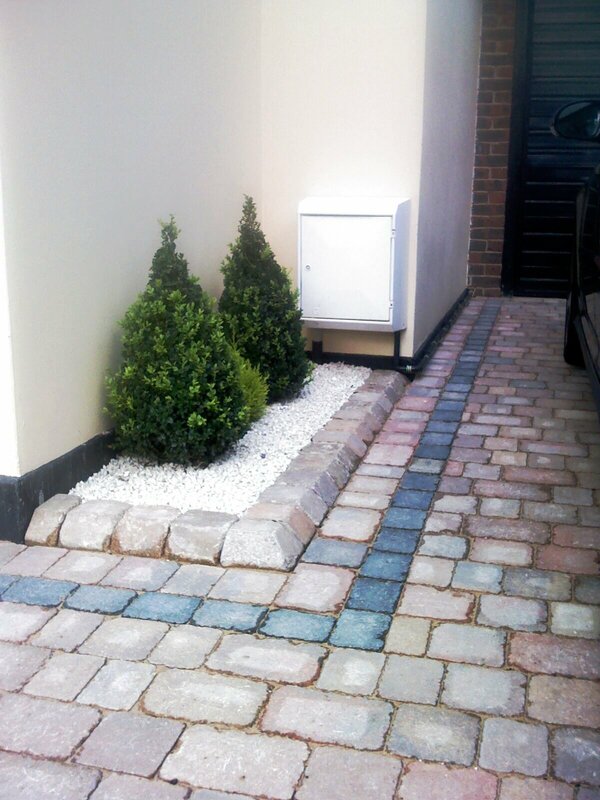 Please contact Garden Fusion to receive a free quotation for garden landscaping projects.